Brain Health - Boost your brain health? As we age cognitive function may naturally decline. However neurological disorders are becoming more and more prevalent. When it comes to brain health, prevention of disease is key. 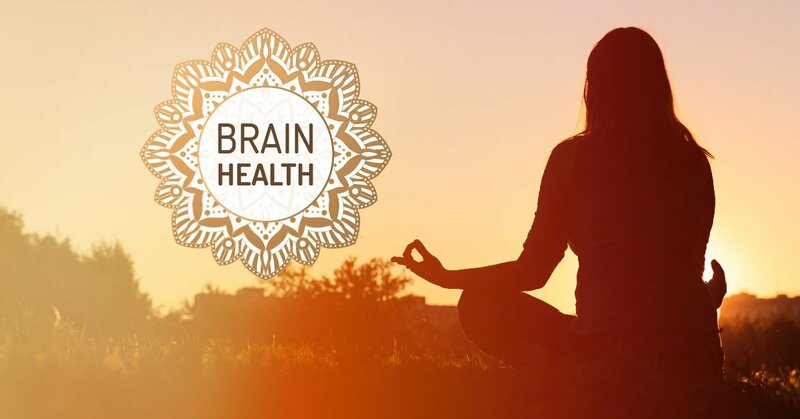 Our goal is to share with you how simple lifestyle changes can be incorporated to improve your brain health and ultimately the quality of life which is why I invite you to attend my next webinar, Brain Health on Thursday, March 14th at 8:00 pm CDT. During this experience, you will learn about brain functions, neurological disorders, and methods of maintaining brain health. Lifestyle categories you can change include physical health and exercise, diet and nutrition, cognitive activity, and social engagement. Join me to learn more!